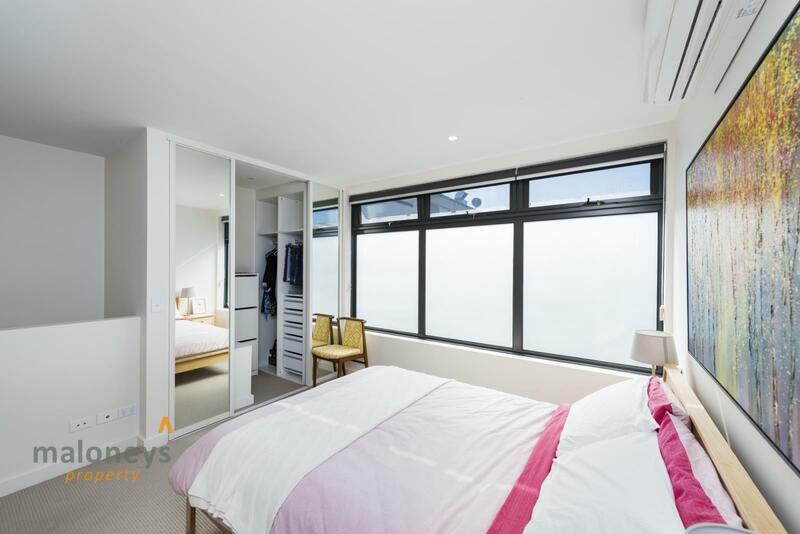 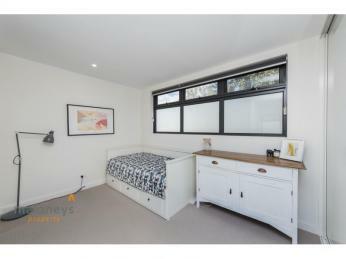 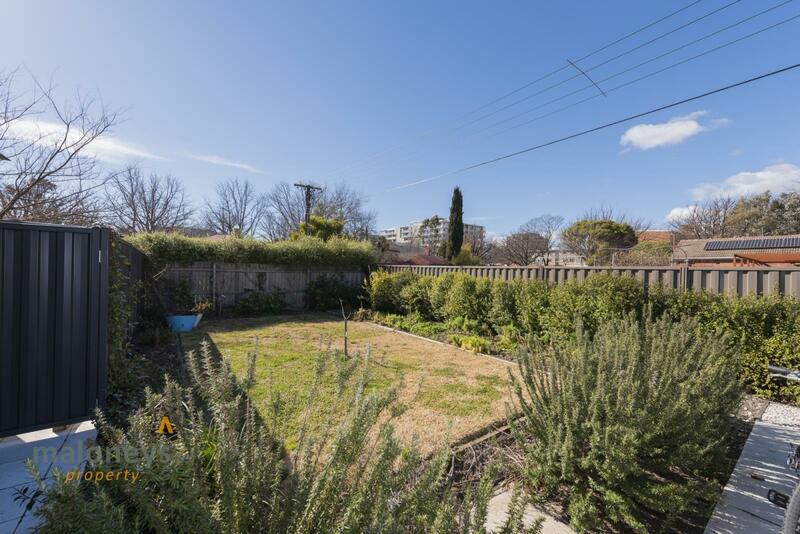 This great ground floor property offers an easy care lifestyle with plenty of space. 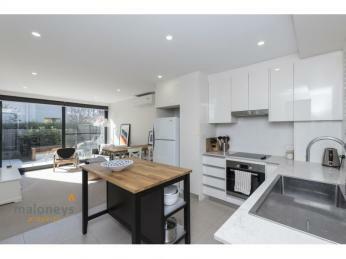 The smart kitchen with island bench walks through to the living room and really neat private courtyard beyond. 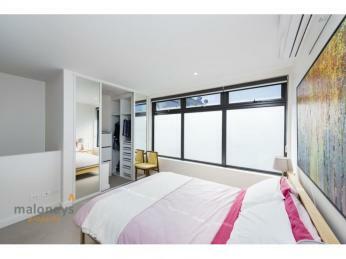 Upstairs you will find a spacious bedroom with walk in robe. 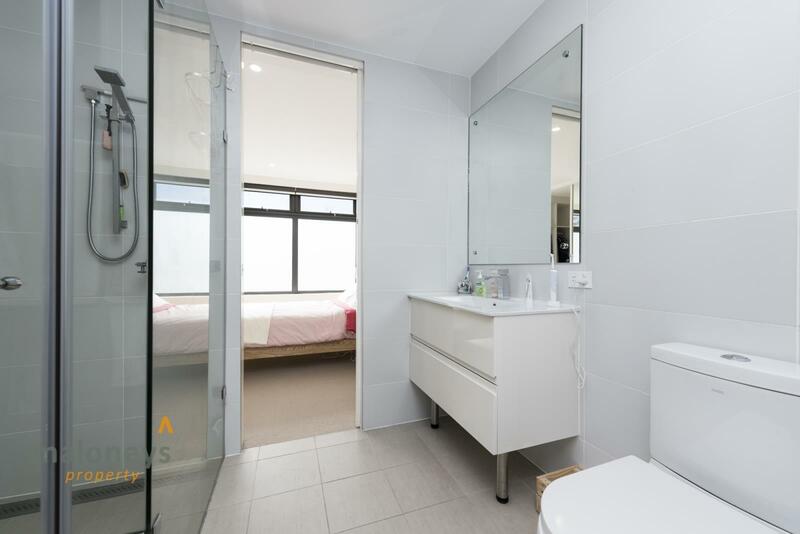 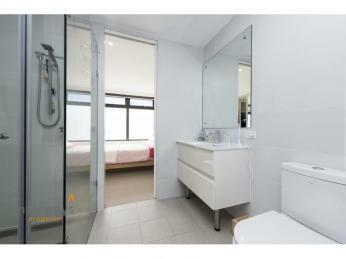 Walking through the stylish bathroom you will find the spacious study which is also perfect for a visiting guest. 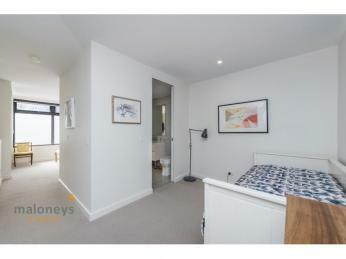 This property also offers plenty of storage plus powder room downstairs one basement car park and storage cage. 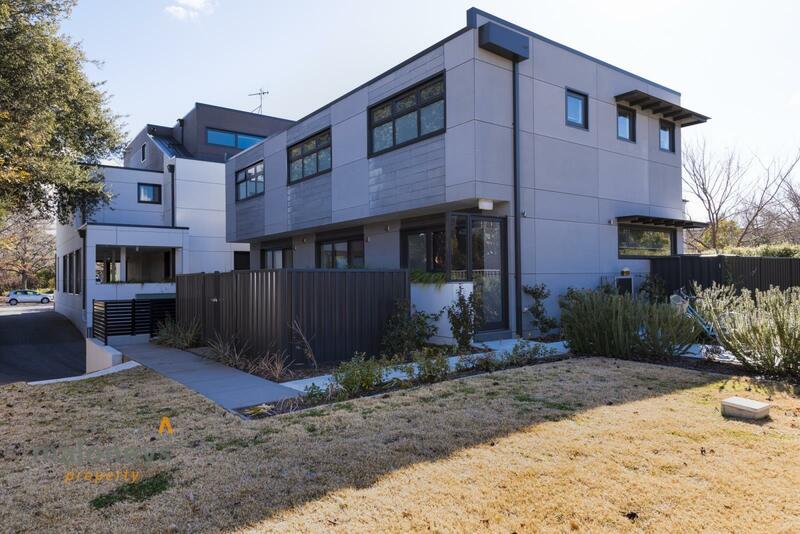 Don't miss out on viewing this one of a kind property. 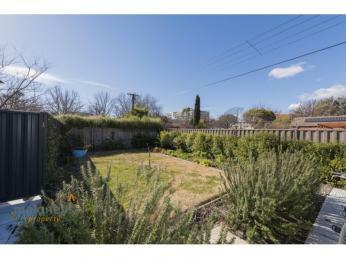 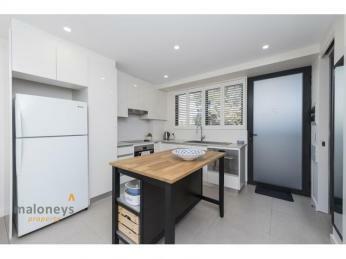 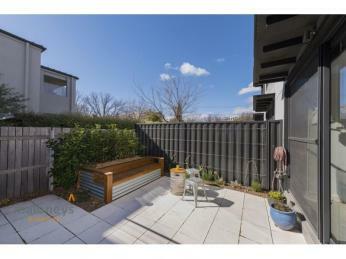 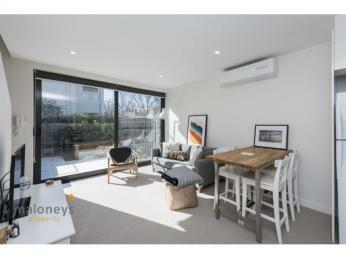 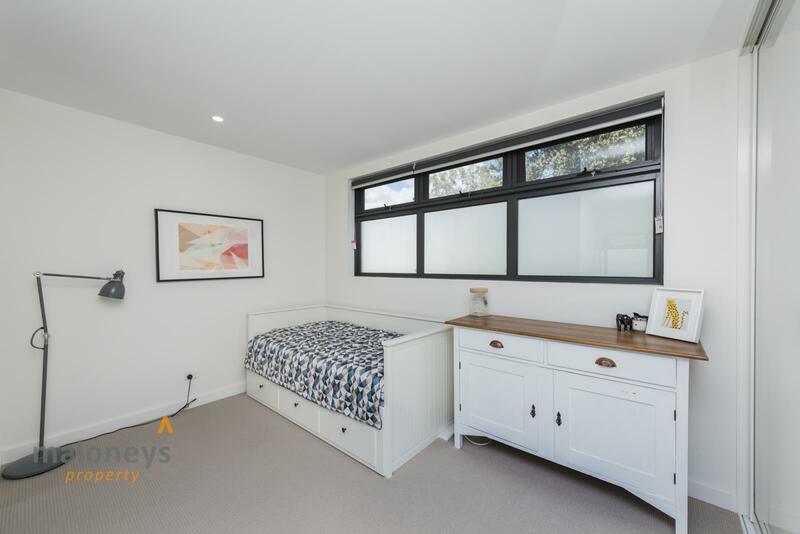 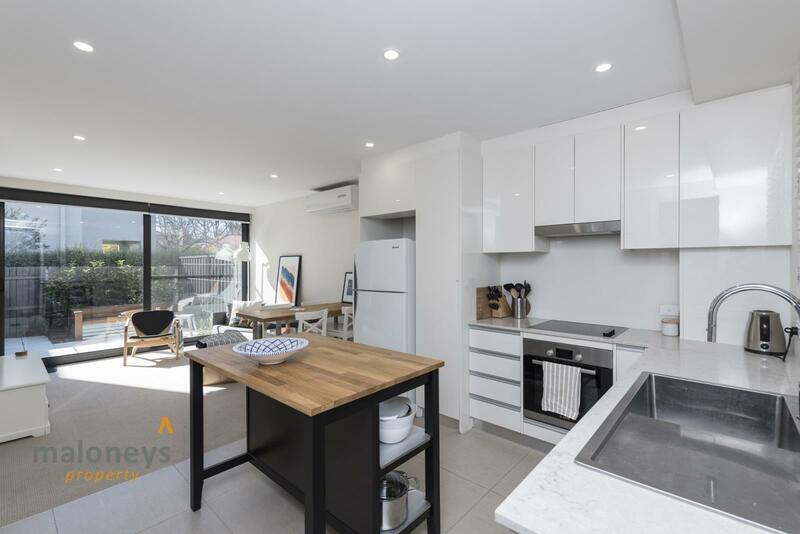 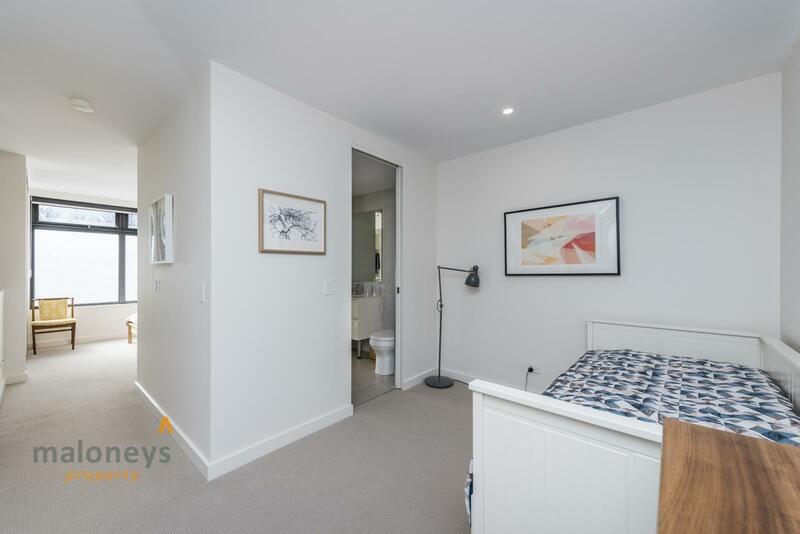 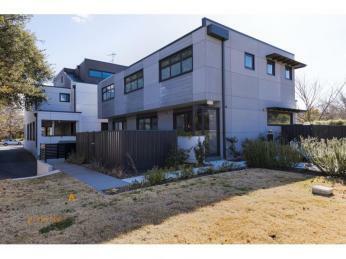 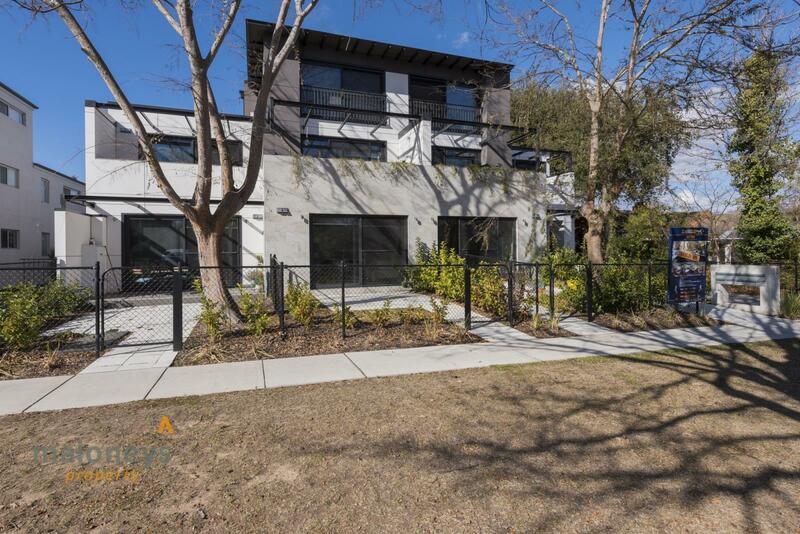 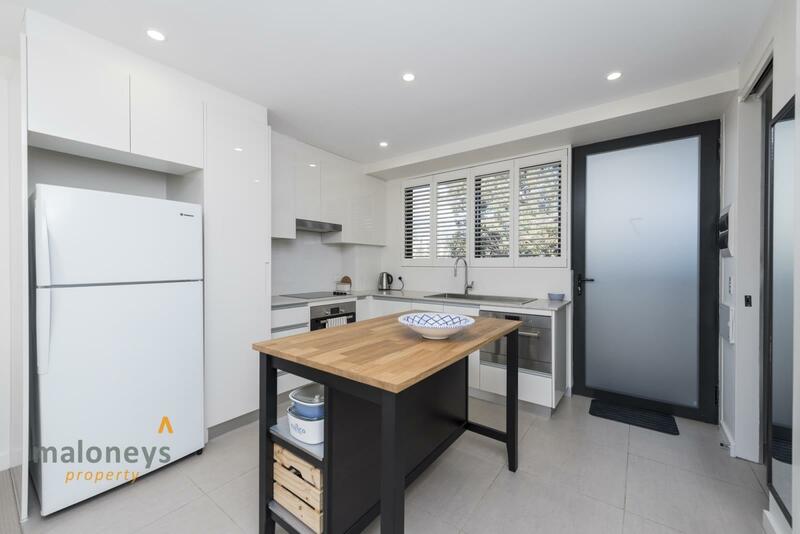 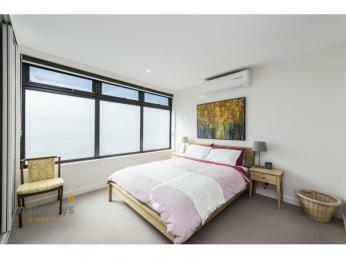 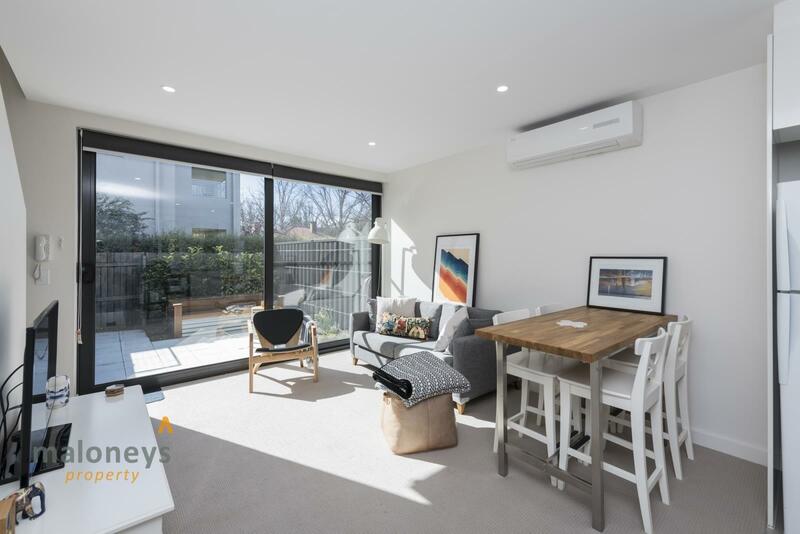 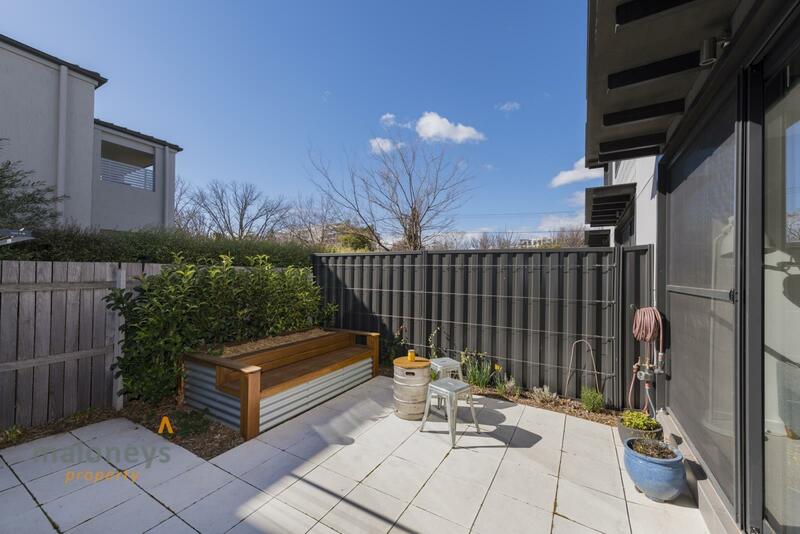 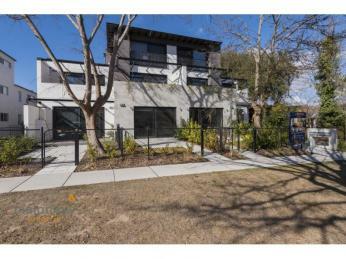 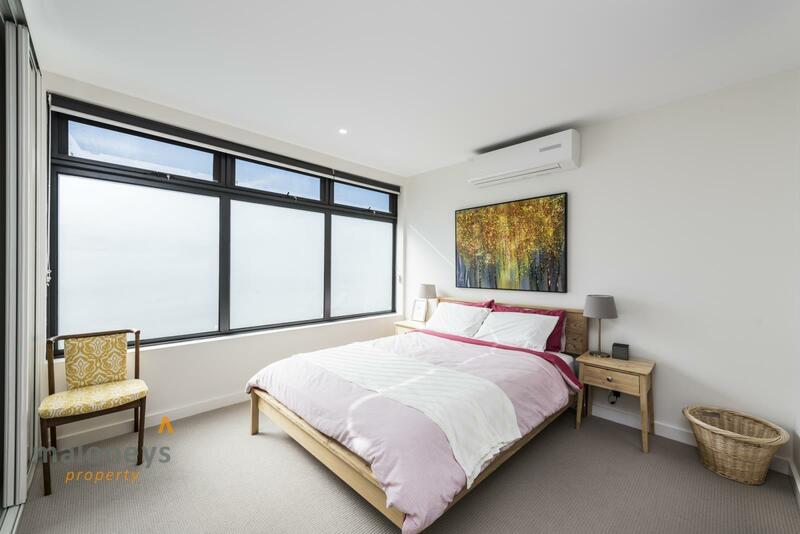 Located close to the CBD, Braddon and also the soon to be completed light rail.